The largest indoor theme and entertainment park has been working with Vivaticket since its opening. Visitors can access the park thanks to a ticketing and access control system as fast and efficient as an F1 pit stop. The service provided by Vivaticket allows the management of all B2C sales channels, including multi - venue, and all promotional features such as the release of coupons and credits, upsell and suggestive sell, dynamic pricing and food and beverage. 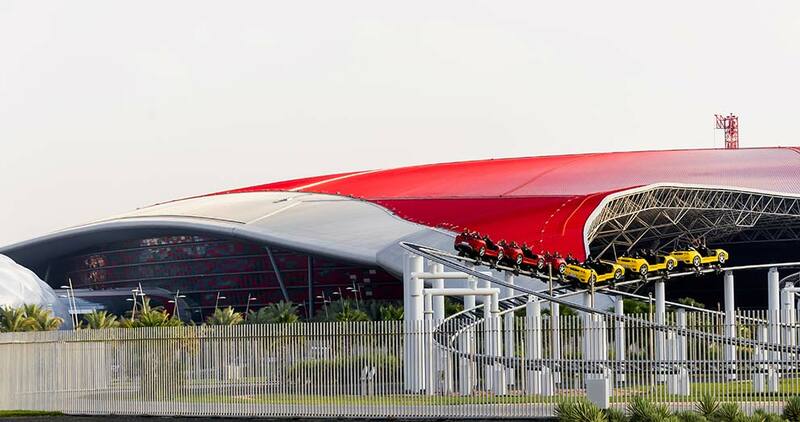 The integration of additional modules such as the Money Card, Hotel and Emirates ID make the visit to Ferrari World an unforgettable experience for all Ferrari’s enthusiasts, during which they’ll only have to worry about experiencing the pure adrenaline of the world's most famous Red car.